Gilding Crayons are available from MusicMedic.com in 7 different colors. Results with Gilding Crayons will vary according to the finish and condition of the instrument with an insignia or serial number to be gilded. 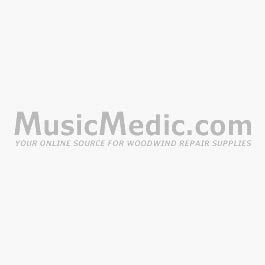 For use on wood, hard rubber, and plastic woodwinds, and mouthpieces.